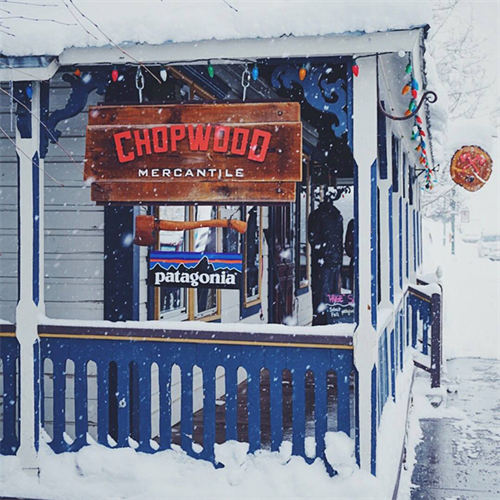 Chopwood Mercantile is a locally owned and operated boutique outdoor lifestyle retail store. With over 30+ years of living in Crested Butte - stop in for local trail information. Brands include Patagonia, Icebreaker, Voormi, NAU, Jetboil, Costa and more! On Elk in the Penelope's Building next to RYCE.